Located in the heart of Manhattan, The Graduate Center of The City University of New York (CUNY) has long been a central hub for intellectual and scholarly conversations in New York City. Moreover, it has a long history of fostering and producing scholarly work focused on the city itself, knowledge which draws upon and contributes to the complex communities of New York City and beyond. In the spirit of this impressive history, in the spring of 2018 the Provost’s office designed a new fellowship program to provide additional support for doctoral students conducting research on any aspect of life in New York City and its environs.  To learn more about the work of the first cohort of Connect New York Fellows please click on their profiles below. The Graduate Center of The City University of New York (CUNY) is a leader in public graduate education devoted to enhancing the public good through pioneering research, serious learning, and reasoned debate. The Graduate Center offers ambitious students more than 40 doctoral and master’s programs of the highest caliber, taught by top faculty from throughout CUNY – the nation’s largest public urban university. Through its nearly 40 centers, institutes, and initiatives, including its Advanced Science Research Center (ASRC), the Graduate Center influences public policy and discourse and shapes innovation. The Graduate Center benefits from highly ambitious and diverse students and alumni—who in turn teach hundreds of thousands of undergraduates every year. Through its public programs, the Graduate Center enhances New York City’s intellectual and cultural life.